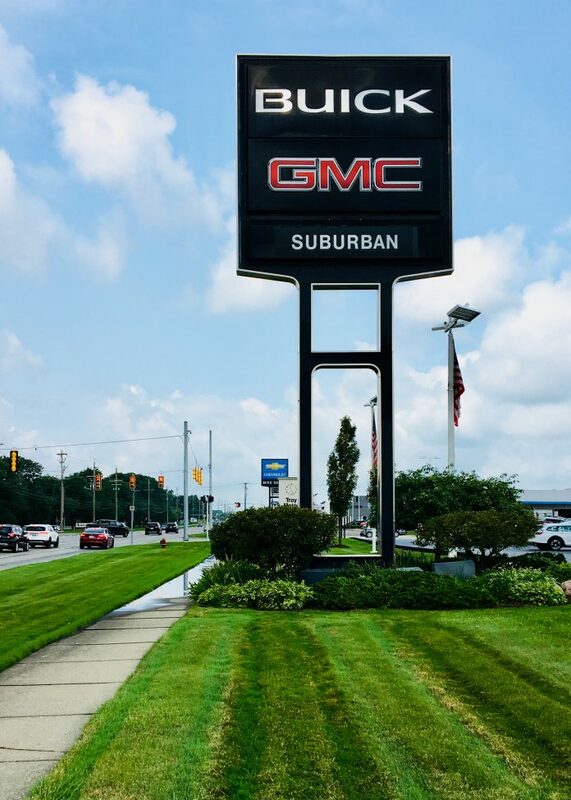 The Suburban Collection in Troy has acquired Somerset Buick GMC, located at 1850 W. Maple Road in the Troy Motor Mall, from Somerset Buick GMC Inc. The dealership has been renamed Suburban Buick GMC of Troy. Details of the transaction were not disclosed. Suburban will take over the 55,000-square-foot dealership, located on 11.5 acres, combining the Motor Mall’s two Buick franchises. With the move, Suburban Cadillac Buick will become a standalone Cadillac store. Jim Bechtell will continue as general manager, overseeing 74 employees. The Suburban Collection was founded in 1948 as a standalone Oldsmobile dealership in Troy. Today, it is Michigan’s largest dealership group and 15th largest in the country. It spans 37 automotive brands over 52 dealership locations throughout metro Detroit, Florida, and California.